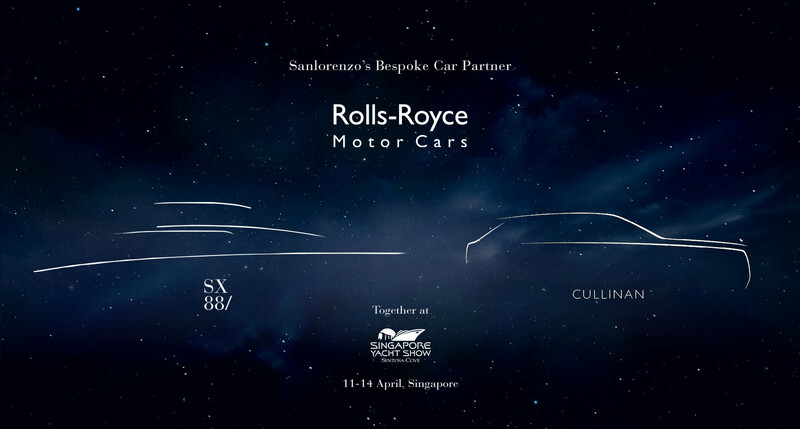 Following a successful region-wide partnership, Sanlorenzo Asia and Rolls-Royce Motor Cars are delighted to announce another collaborative display at the upcoming Singapore Yacht Show, held at ONE°15 Marina, Sentosa Cove, Singapore from 11-14 April 2019. 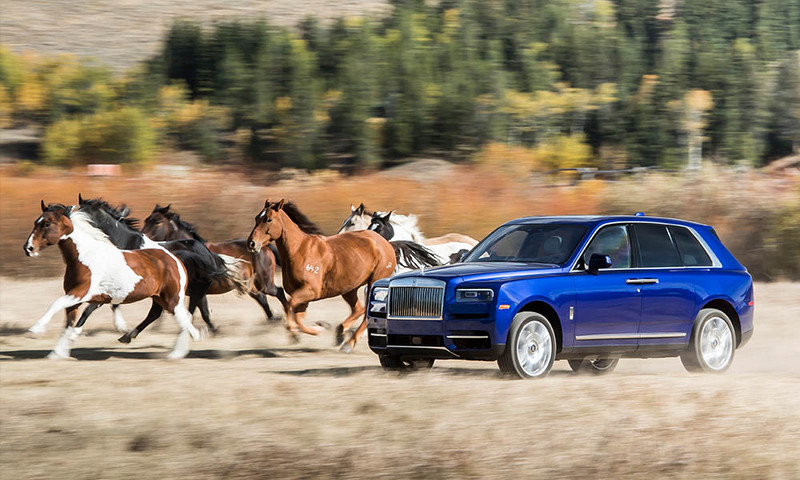 In 2018, Rolls-Royce Motor Cars launched their first-ever SUV, promising to redefine luxury travel as “Effortless, Everywhere” to critical global acclaim. 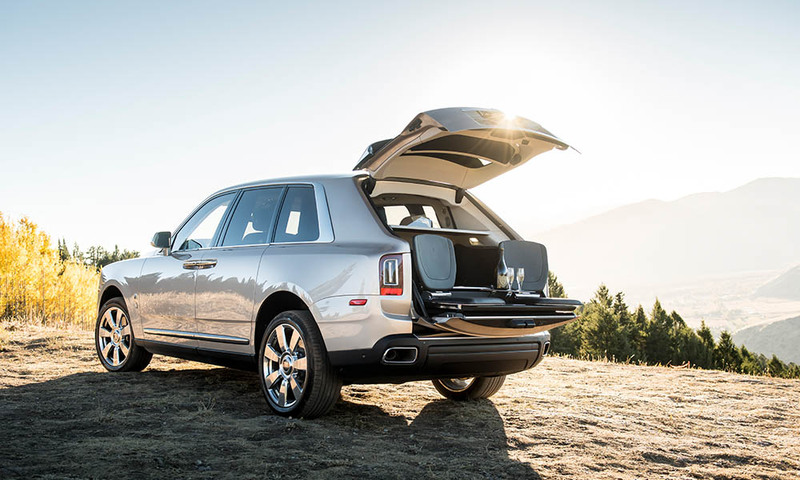 The ‘Rolls-Royce of SUVs” features a bespoke architecture, cutting-edge all-wheel drive technology and like all Rolls-Royce’s, space for patrons to express their Bespoke personal touches. 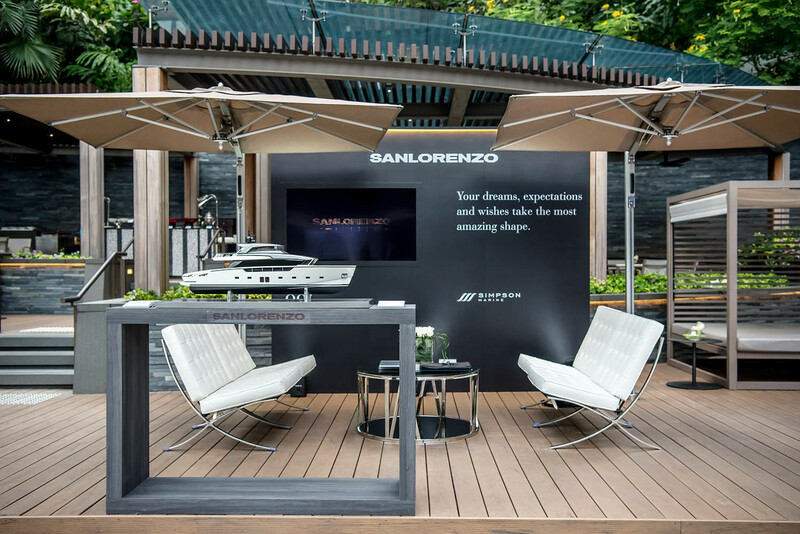 Sanlorenzo Asia presented their exclusive superyacht lounge and hosted their guests at seven regional launch events including Japan, South Korea, Hong Kong, Singapore, Malaysia, Philippines and Indonesia as Affinity Partners to Rolls-Royce Motor Cars in Asia Pacific. 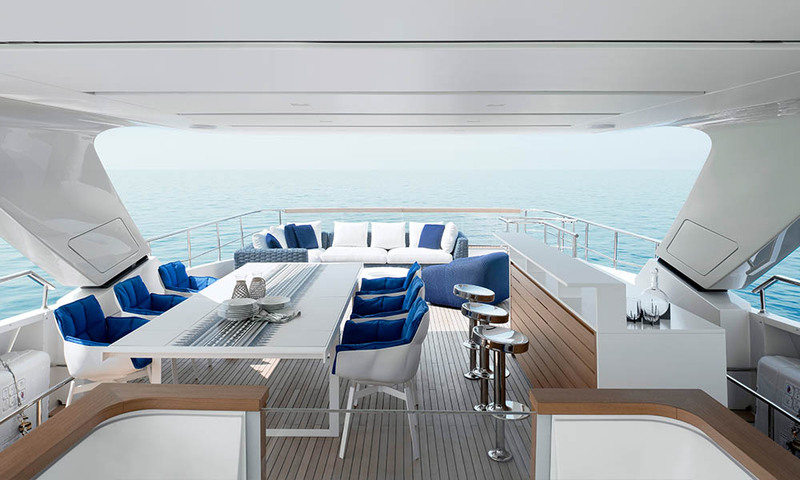 At this new collaboration at the Singapore Yacht Show 2019, Rolls-Royce Motor Cars is Sanlorenzo’s Official Bespoke Car Partner. 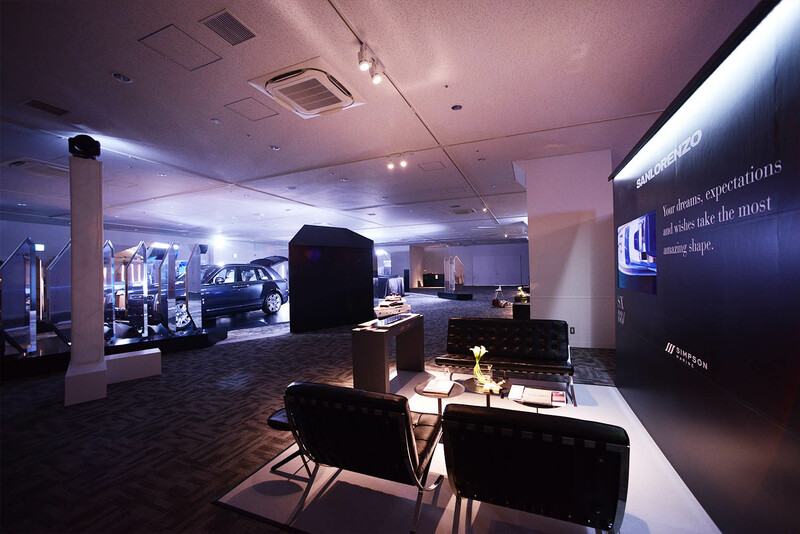 “To partner with such a prestigious brand as Rolls-Royce is not only an exciting opportunity but also a very natural fit, and we are delighted to see this collaboration grow since June last year when we joined Rolls-Royce for their first Asia regional unveil of the Cullinan in Yokohama, Japan. 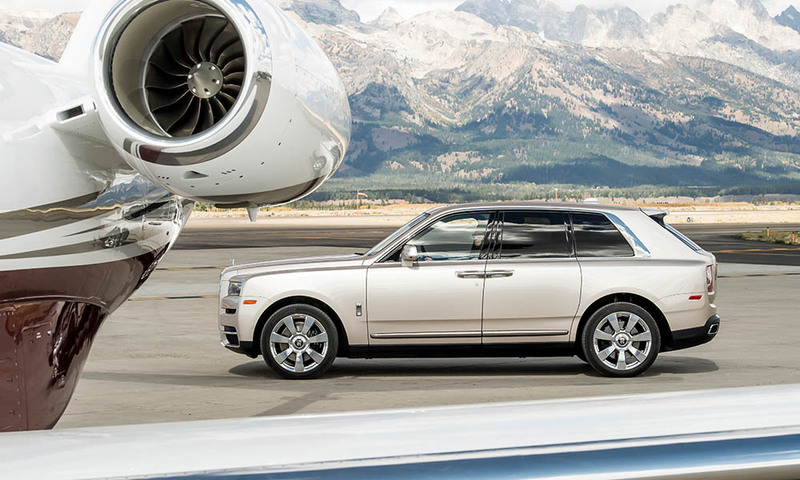 Sanlorenzo and Rolls-Royce are two of the world’s leading brands, recognising their uniqueness and synergy through common events and branding exercises to expose our clients to the highest level of personalised and bespoke craftsmanship currently available on the market. 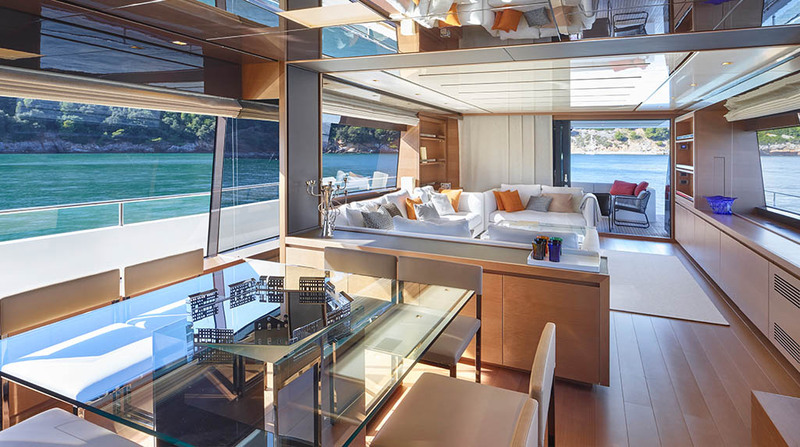 We have come to know and work well with their Asia Pacific team and it’s a pleasure to see this partnership growing”, says Nick Stratton, Sanlorenzo Asia Sales Manager. 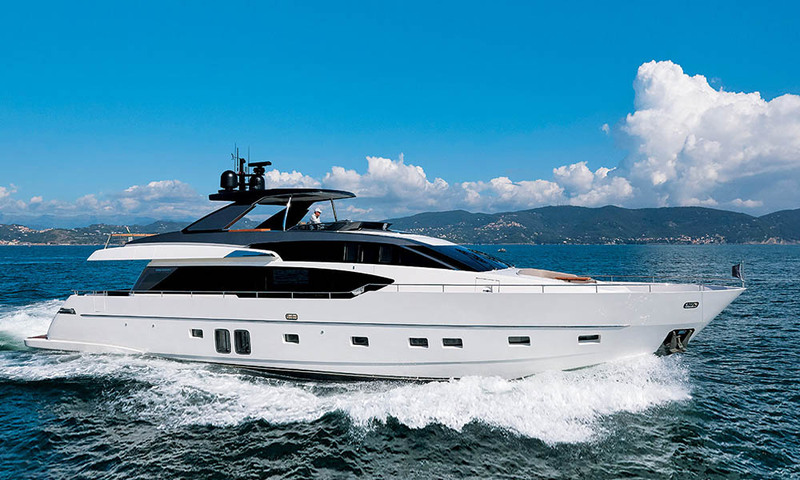 Sanlorenzo has announced an increased presence at the 2019 show, with the SD126 (SD line flagship) and SL86 both making their Asia Premiere. 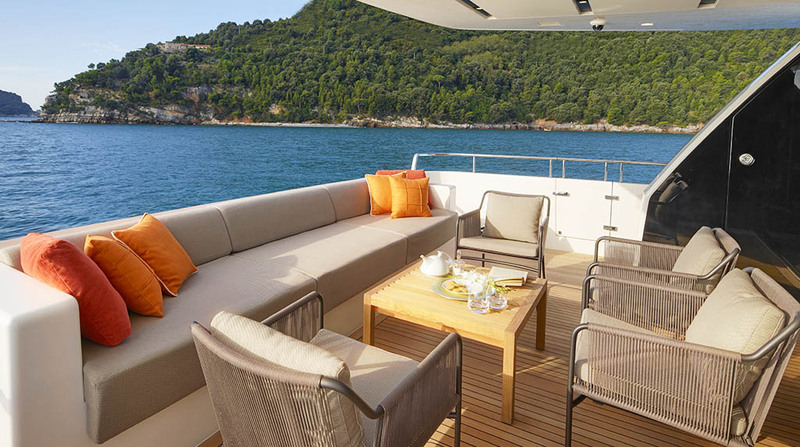 At 38 metres, the SD126 will be one of the biggest yachts on display and after making her Asia debut at the SYS she will then commence exploring South-East Asia with her owners. The SL86 combines the new signature styling of the SL planing range with large windows, elegant modern lines and numerous innovative features. Following the SYS, she will then head to Indonesia for her Indonesia Premiere. As Sanlorenzo’s regional Bespoke Car Partner, Rolls-Royce Motor Cars will join the Sanlorenzo display at the show, displaying Cullinan at the centre of the marina, adjacent to the Sanlorenzo display. 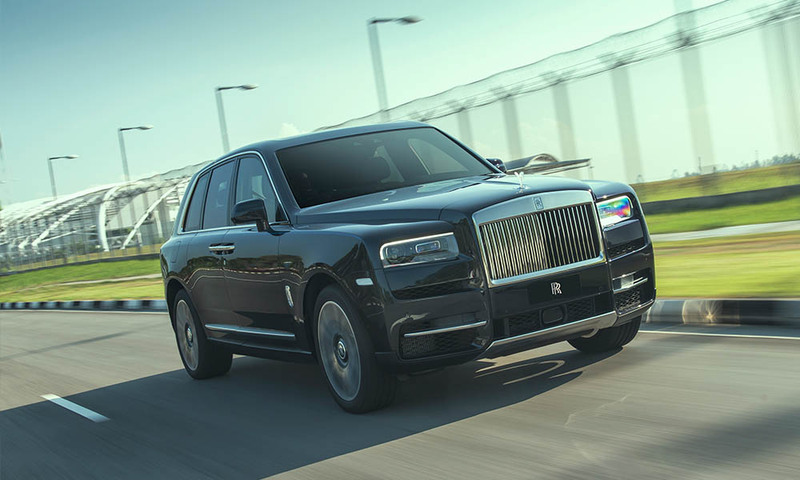 Cullinan will take centre stage with an exclusive entourage of luxury yachts, while another signature Rolls-Royce model Wraith will be presented at the Marina Club House drop-off. 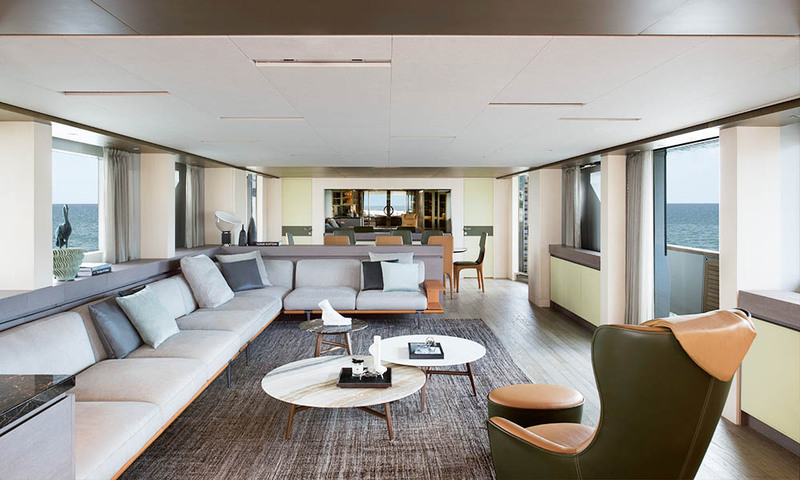 Sanlorenzo and Rolls-Royce hosts will be offering guests tailored experiences at both contact points. 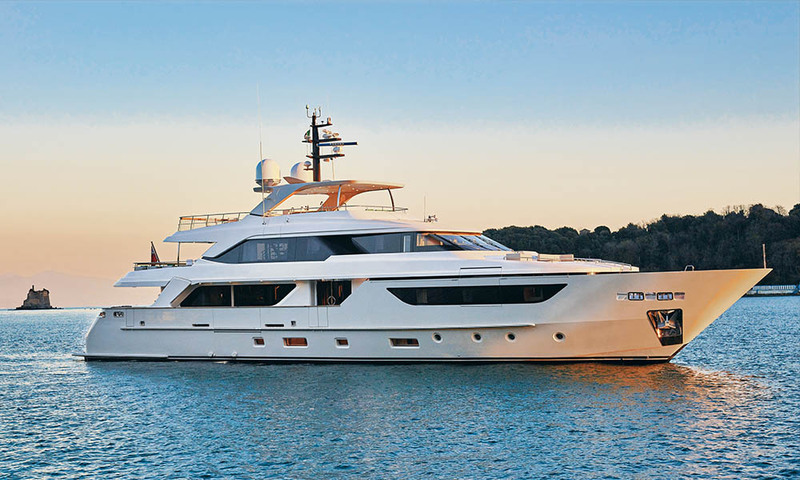 “Cullinan has been launched throughout Asia Pacific with great reception, and the added presence of Sanlorenzo at our events really enhanced the luxury lifestyle experience for our patrons. We are delighted to continue this collaboration with Sanlorenzo in 2019, and look forward merging Cullinan’s adventurous spirit with patrons passionate about yachting,” said Paul Harris, Asia Pacific Regional Director for Rolls-Royce Motor Cars. The continuation of the partnership between these two renowned brands – both known for offering bespoke quality and tailor-made craftsmanship – further strengthens their regional collaboration and continued synergies. Having Rolls-Royce Motor Cars throughout the show and their presence at the Sanlorenzo Art Soiree Cocktail Night highlights both brands’ constant pursuit of refined and bespoke luxury and adds sophistication to the high-quality custom design offerings on the Singaporean market. Next step for the mutual collaboration will be the Indonesia Launch of the Sanlorenzo SL86, expected to arrive in Jakarta in early May 2019.